Being a Liverpool soccer fan you already know that "You'll Never Walk Alone". 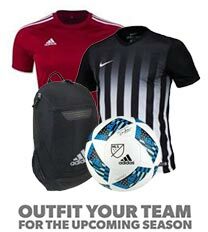 Proudly show your support with the Liverpool soccer gear that we have made available to you. These items include the Liverpool Soccer Jersey home and away as well as Liverpool sweatshirts, Liverpool Pants and Liverpool hoodies. For all you Fernando Torres fans, pick up the Torres Jersey now! 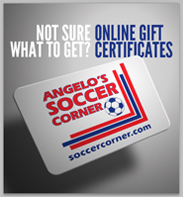 SoccerCorner.com is your one stop soccer shop for all your official Liverpool apparel.